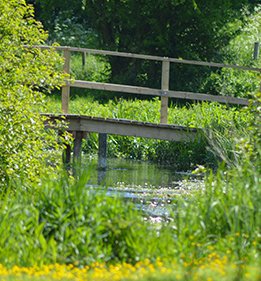 The South Kennet Streams area, between East Grafton, Shalbourne, Hampstead Marshall and Hungerford is a project to raise awareness of catchment sensitive farming, and reduce farming’s impact on the River Kennet. Latest research shows that a high proportion of the sediment and nutrient entering the river comes from agricultural land. As farmers want to keep their soil and fertilizers on their land it is in their interest to stop it getting in to the river. This project identifies problems and recommends solutions. The Southern Streams project advises farmers on the best ways to farm without damaging the river environment and helps them to apply for grants to fix and prevent problems. For more information click here to download the Catchment Walkover Report.